MyBiz is a clean and basic MyBB theme. This is my FIRST MyBB theme. Tell me what you think. MyBiz is a clean and basic MyBB theme and made from the MyBB default theme. 1. Go To Admin CP. 2. Go To "Templates & Styles". 3. 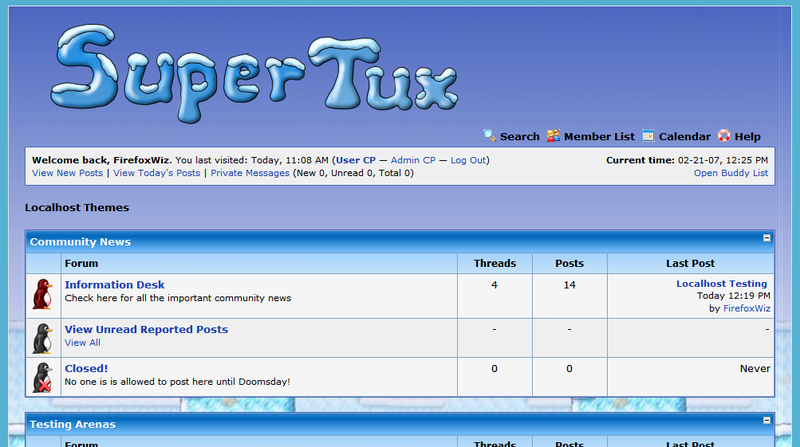 Go To "Imput a New Theme". 4. Upload The XML file in the XBL folder. 6. Click "Ignore Version Compatibility"